IDS Stand Kotak is another model from the collection IDS marble sinks. 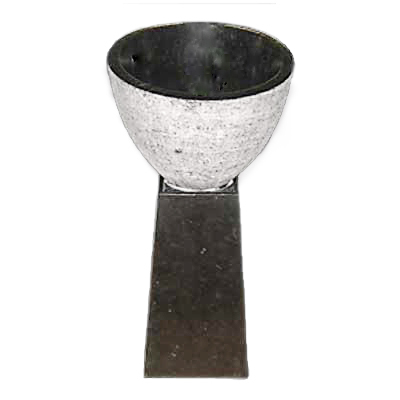 It is a free-standing stone sink which is made from two parts. Solid column and beautiful bowl sink. This model can bring to your apartment unique, intimate and exotic atmosphere. It’s worth to notice that it is manually drained and polished by our best craftsmen from Indonesia. Thanks to that this sink is smooth and shinning. We never use glue nor paint. Thanks to that sink never absorbs water and never leaks. Every sink comes directly from Indonesia and is made of one piece of stone always. 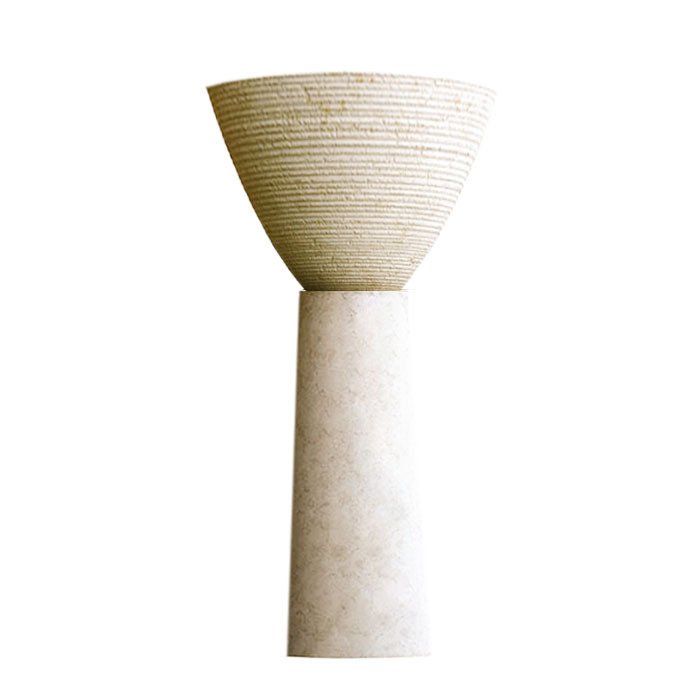 This model is available in one size – 50x50x100cm. many of you have chosen this model for luxury restaurants or hotels. this is mostly because of its unique shape, and amazing impression it gets. It is most common for modern bathroom designs. There are variety drain hole dimensions available e.g. European, US, AUS or Asian.